For me, the jury is still out when it comes to Nitro Athletics. Many were touting it as the future of the sport before it even began last weekend. But after watching the first of three meetings unfold on social media and television, I was left feeling nonplussed. Most of the ‘ideas’ such as mixed relays, javelin throwing for distance and accuracy, plus unusual races like 150 metres have been tried before. Nitro Athletics has merely thrown them all into one meeting in the sports-mad city of Melbourne during its summer time. 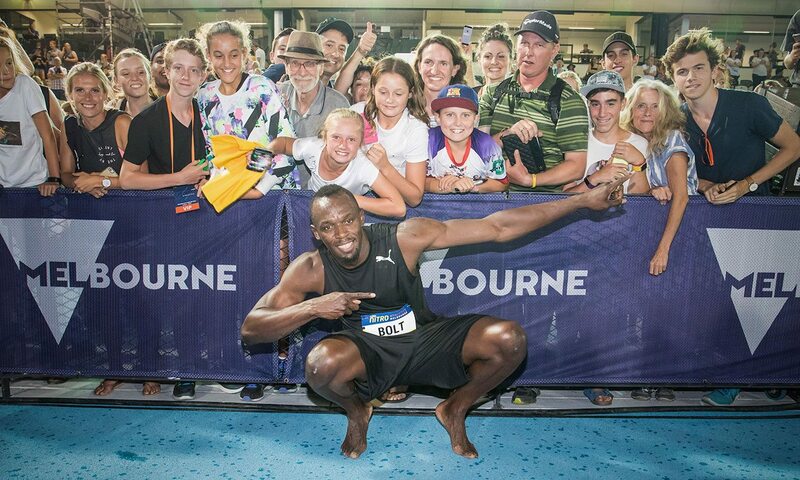 If I could afford to get Usain Bolt down to my local track on a sunny day for an off-beat and low-key competition (against teams flown in from the other side of the world) then I’d like to think it would attract a few spectators and media coverage. However, I’d add, kudos to the Nitro organisers for finding the money and initiative to actually do it. He added: “For me that’s what Nitro is all about!” Er, right. More importantly, I struggled to get hold of any actual results while the meeting took place (an indispensable part of any athletics event surely?) although some modest marks were later available online. Ironically, too, the event was outshone by traditional athletics in Karlsruhe, Marugame and New York City, where Laura Muir, Callum Hawkins, Andy Pozzi and Andy Butchart wowed us with some great performances. So I’m unconvinced Nitro is the future of athletics but if you think I’m being a killjoy then you’re welcome to get vocal on Twitter and Facebook or email [email protected] and we’ll print the best letters in our Your Say readers’ letters pages.